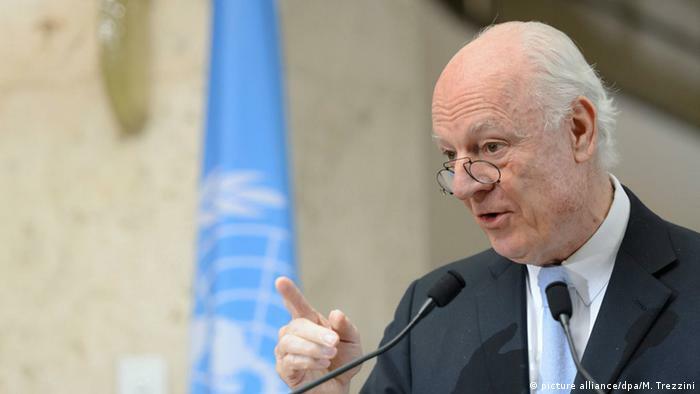 DOHA: Outgoing UN envoy for Syria Staffan de Mistura on Sunday said that peace in the war-wracked country could be won through a post-war "inclusive constitution". 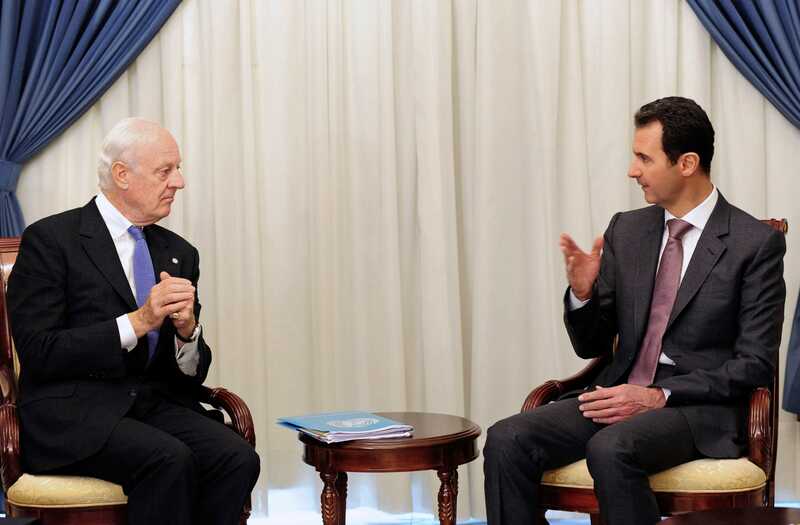 Envoy vows to step up effort to get agreement on committee to draft Syria's constitution before he resigns next month. 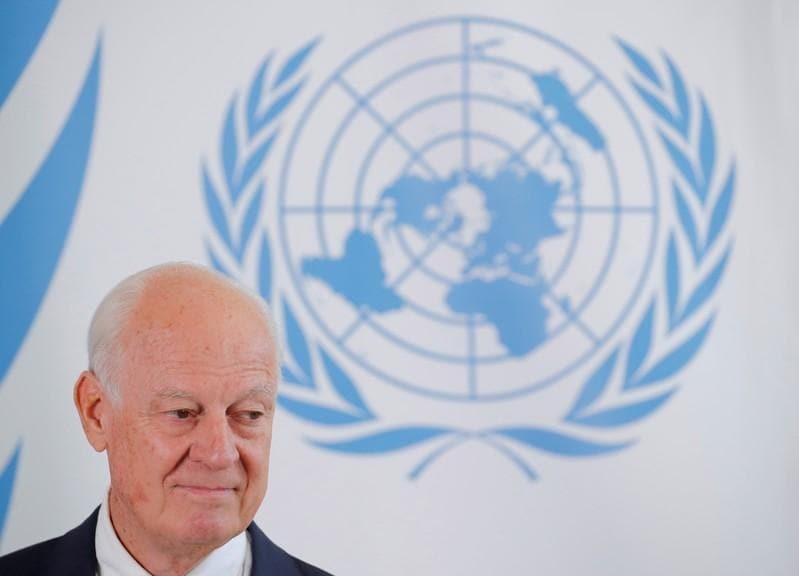 The UN special envoy for Syria, Staffan de Mistura, has announced he will step down at the end of November after more than four years in the key post.